Obituary for William C. Miller, Sr. | House of Law, Inc.
William Clifford Miller, Sr., affectionately known as Bill or Cliff , was a devoted husband, father, grandfather, great grandfather and great-great grandfather. He departed this earth peacefully to be with our heavenly father on March 28th, 2019. Cliff was born October 5, 1930, to the late Leonard Miller and Charlotte Ann Smith. He was educated in the Pittsburgh Public School System where he found a love for swimming and running track. 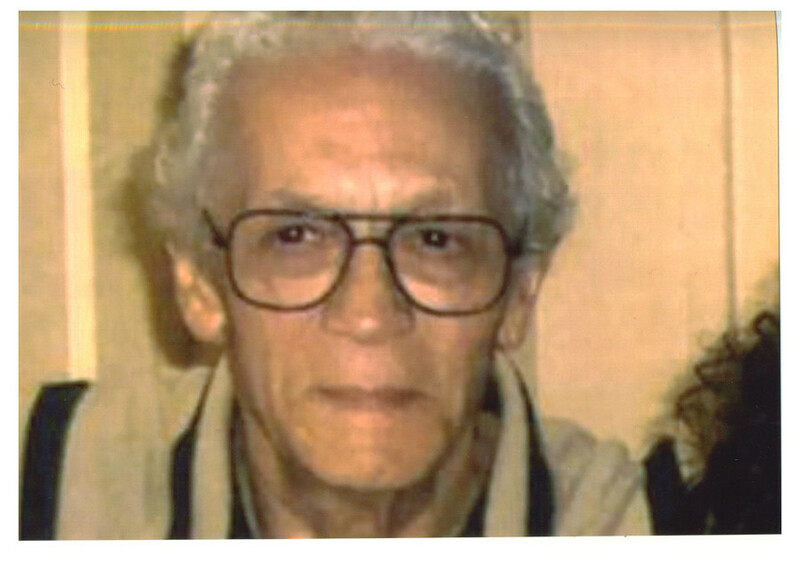 Cliff knew Jesus Christ as his Lord and Savior and was baptized on May 17th, 1988, at Sixth Mount Zion Baptist Church by the late Reverend Elmer L. Williams. Cliff was employed for fifteen years in the steel mills in Braddock, PA. He was also employed at The University of Pittsburgh as a Master Custodian where he retired after thirty-eight years of service. After retirement, he devoted most of his time to his family, which was very important to him. He enjoyed watching war and western movies shown iin black and white, as well as Steeler football games. He was an avid Steeler fan. In his later years, Cliff acquired a love for sweets.. He enjoyed ice cream, cookies, cakes, donuts, Snickers candy bars and Cherry Pepsi. Cliff was preceded in death by five of his children: Barbara, Deborah, Kim, Viky and Frieda;and his granddaughter, Tameka. He leaves to cherish his memory two sons, William, Jr. and Aaron, his grandchildren, Dana, Allen, Clifford III, Andre, Nicole, Kim, Jr., Danielle, Corey, Kenneth, Jr., Todd, Sheree, Chris, Cephus, Jr., Gabriel, Ashley, Adrian, Ciara and Arielle and a host of great grandchildren, great-great grandchildren, nieces,, nephews, other relatives and friends.